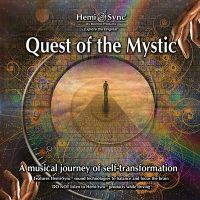 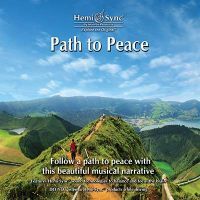 Hemi-Sync® and the mesmerizing ambient music of Brad Allen beckon you into the transcendent stillness within. 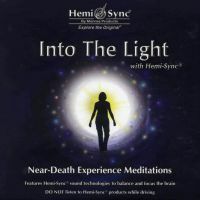 Inner guidance and a higher perspective await you as you experience the subtle nuances and ethereal sounds of Mystic Realms. 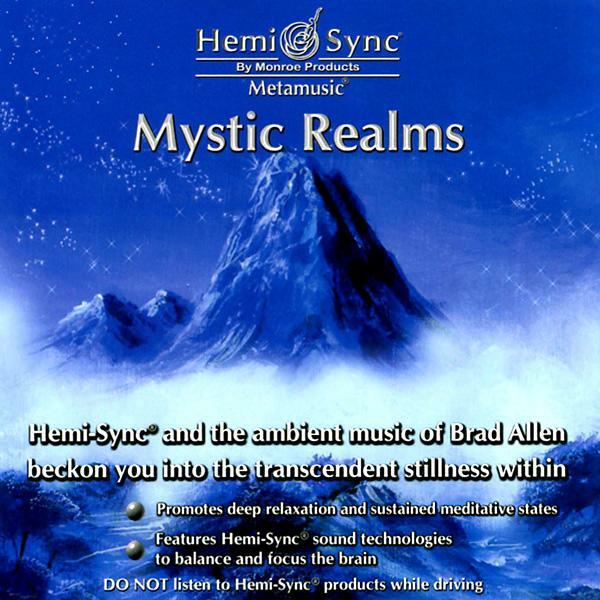 Meditation, Spiritual growth, Relaxation music, Altered state of consciousness.